MAIN BAR OPEN FROM 12PM SEVEN DAYS A WEEK! 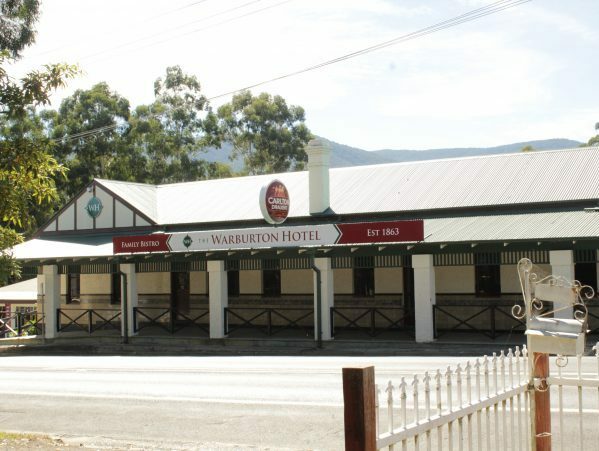 Rich in history & character, The Warburton Hotel is a stunning heritage listed pub. 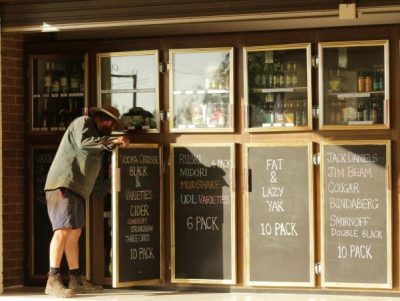 We are located in the heart of the Yarra Valley on the Warburton Highway, Wesburn. 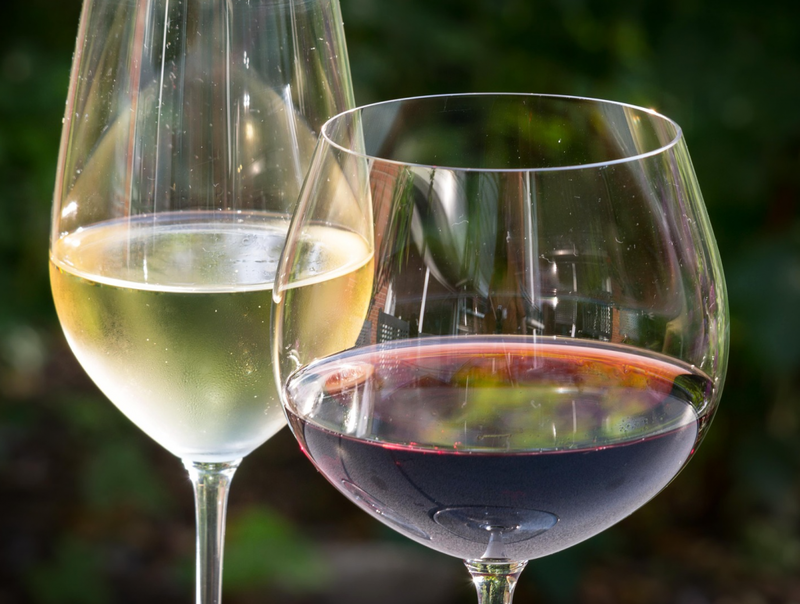 Just over an hour's drive from Melbourne, we offer excellent food, local wine, cold beer and a place for everyone.